Rembrandtplein Amsterdam, history and nowadays highlights. Rembrandtplein Amsterdam. History and nowadays highlights. 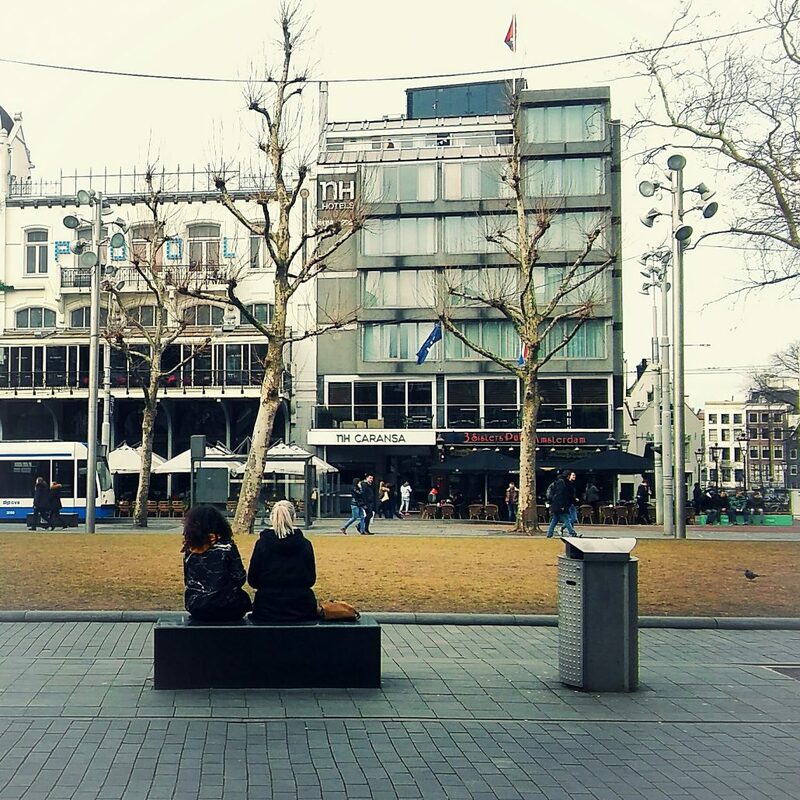 In the south of the city center you can find an interesting and nice square called Rembrandtplein. 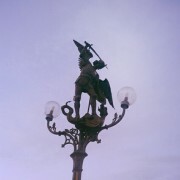 In the center of this square you can also find a statue of Rembrandt himself. Who was he? And alongside what makes the square interesting to visit nowadays, what happened there in the past? 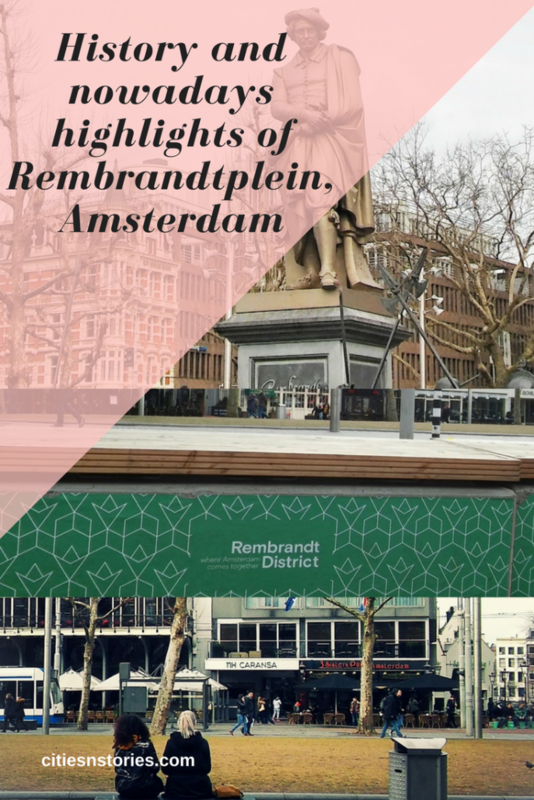 In this blog you will get introduced into a bit of history of the Rembrandtplein. Continue reading! Rembrandt van Rijn was a painter, the most important Dutch painter of the Golden Age. He lived from 1606 until 1669 and he was a master in using light and dark contrast as you can see in many of his paintings. He is famous for his portraits, landscapes, and he painted some self portraits as well. 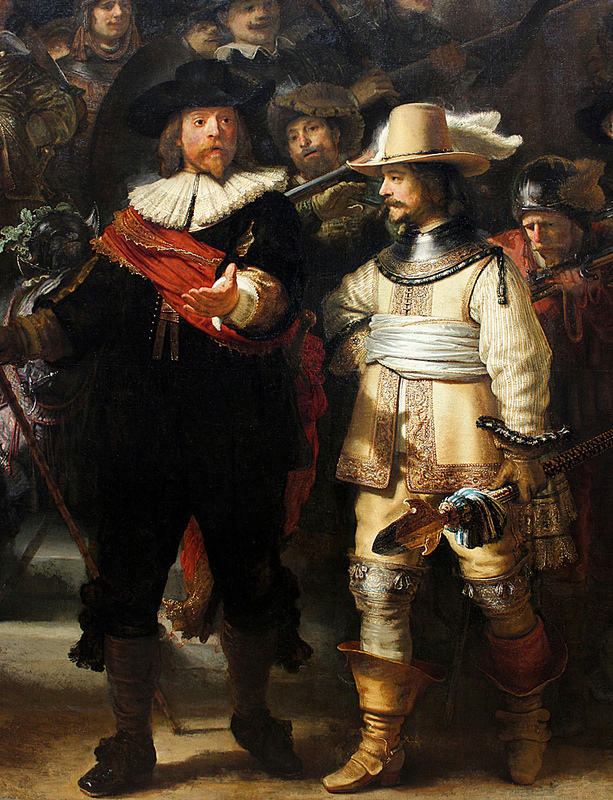 The impressive painting Night Watch is his most famous work. In the picture below you can see a detail of it. His life consisted of ups and downs. He became very rich as a painter first, but went bankrupt in 1658. Then his first wife died young and their son Titus too. 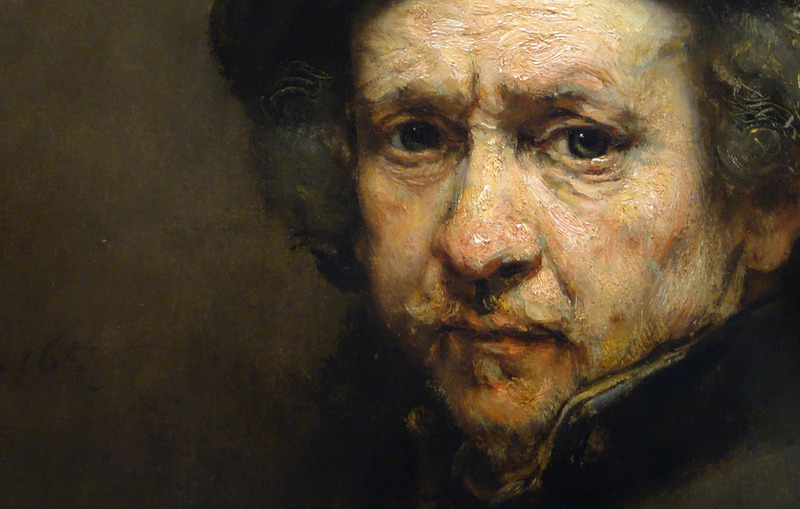 Also his second wife, which he wasn’t married officially with, since his first wife made him promise to never marry again, died sooner than Rembrandt himself. Despite all this tragedy Rembrandt produced a whole lot of amazing artwork, and his work gives us a great insight of the life in Amsterdam during the 17th century. Back to the square, what is there to find? Nowadays the Rembrandtplein offers a lot of pubs and cafes to spend your night out. 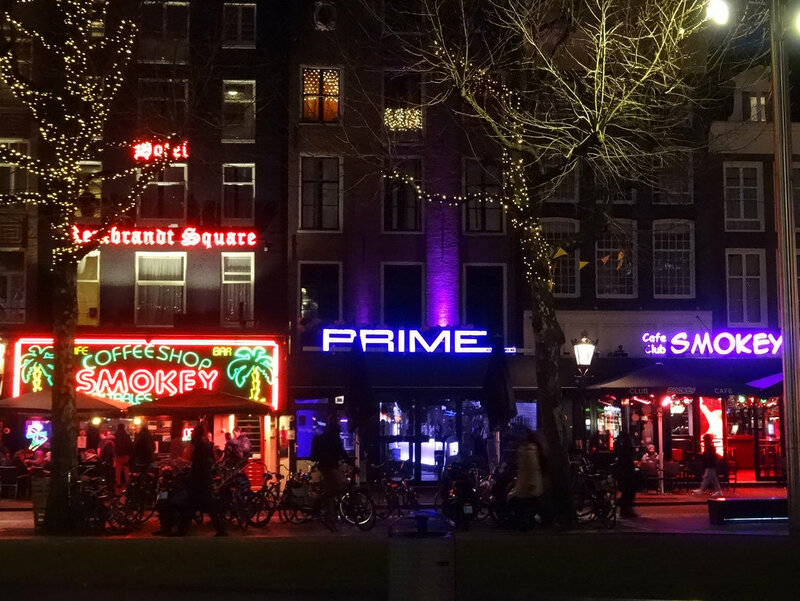 It is one of the favourite places to go to in Amsterdam to enjoy the nightlife. 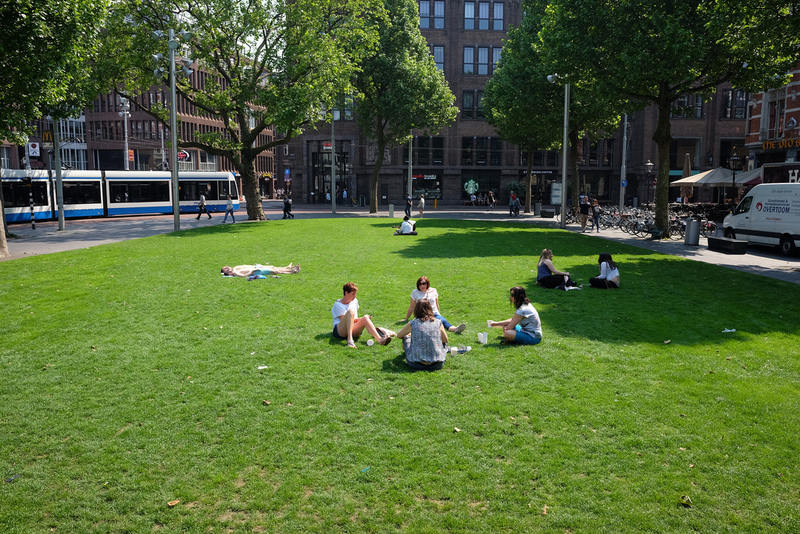 During summer days it is a place where people take a break and relax on one of the terraces, on the benches, or on the grass. Also you can find four hotels on the square, a couple of restaurants and a Starbucks. The tram stop on the square makes it easy to reach. In the center of the square you can find the statue of Rembrandt. 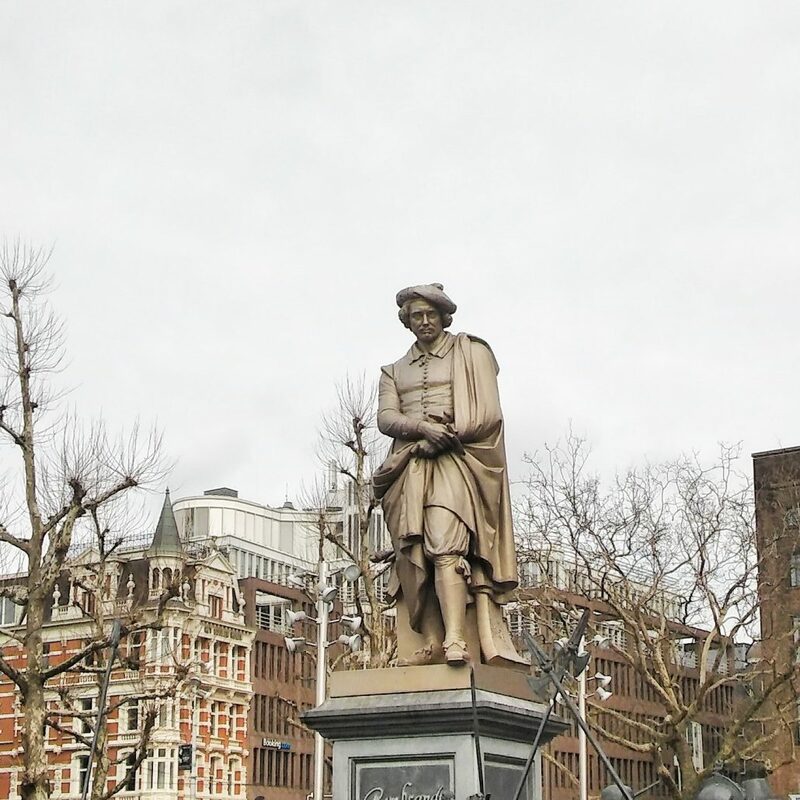 This statue was made in 1852 and it is actually the oldest statue of Amsterdam! Back then the square didn’t have the name Rembrandt square yet, but it was called Botermarkt. It was a square where a dairy market took place. Later on the name of the square was adjusted in Rembrandtplein. 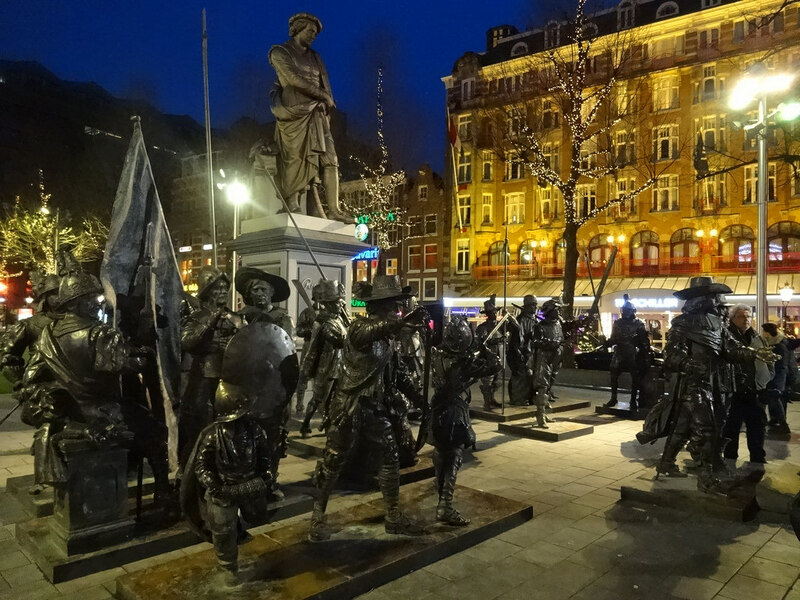 The other statues around Rembrandt’s statue are the characters from the painting Night Watch. Did you know that every now and then there is a discussion going on about whether these statues should be removed or not? I like them, and as I’ve noticed, many tourists who take a picture with them, too! The streets towards the square are also interesting to explore. 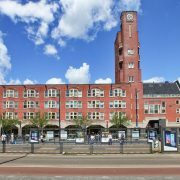 At one side of the square you will find a smaller square called Thorbeckeplein. 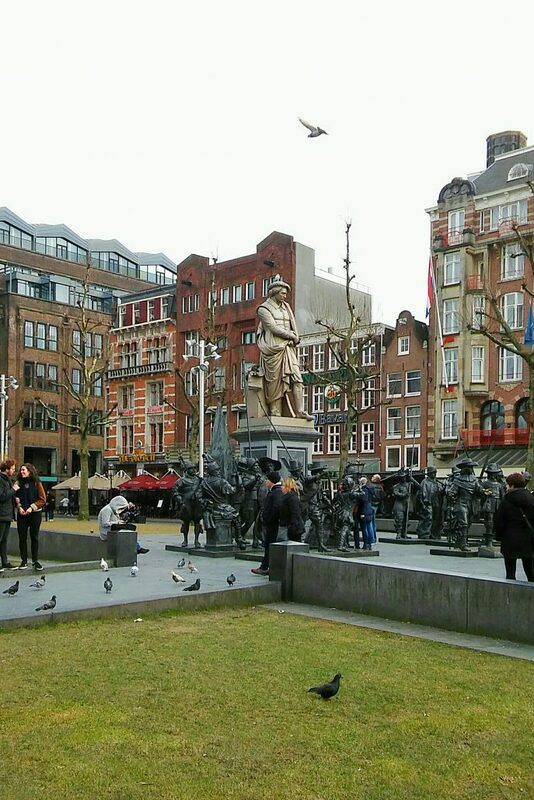 Also this square contains a statue, of Mr Thorbecke! Who he was, I will tell about in another blog. There is only room for one famous Dutch man in this blog post! 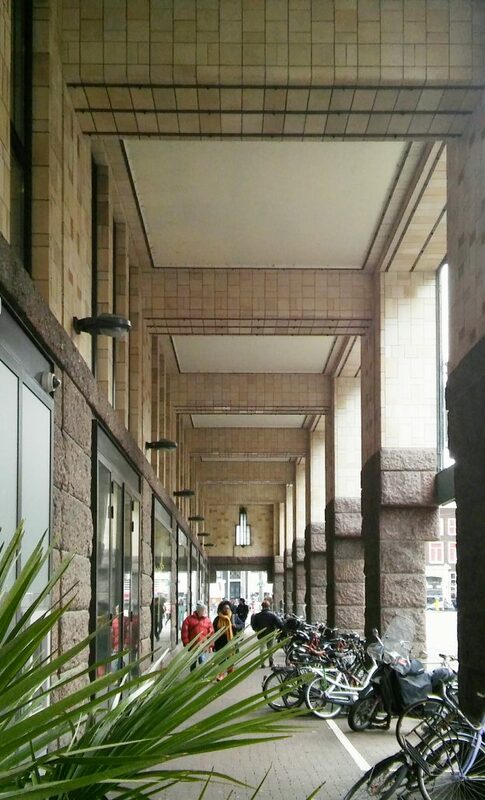 Then, the Regulierbreestraat will give you a nice view on the Munttoren, and for instance this nice hallway in the picture below you can find in the Utrechtsestraat. This street contains a couple of nice restaurants too! 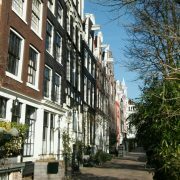 A little further, at the Jodenbreestraat you can find the Rembrandthuis, or Rembrandt House Museum. This was one of the residences of Rembrandt and there you can see how he lived and worked. On the website of the museum you can find all practical information such as opening times and ticket prices. https://citiesnstories.com/wp-content/uploads/2018/03/IMG_20180309_220935_238.jpg 1454 1454 janine reso http://citiesnstories.com/wp-content/uploads/2014/12/cities-n-stories.png janine reso2018-03-11 17:33:432019-03-06 22:34:35Rembrandtplein Amsterdam. History and nowadays highlights. 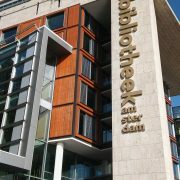 5x reasons to visit Oba: the library of Amsterdam. 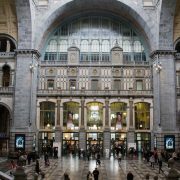 De spoorwegkathedraal: station Antwerpen Centraal. Amsterdam, the highlights of Mercatorplein. 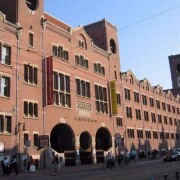 Amsterdam Beurs van Berlage: why you should visit. My March notes...en de lente begint! Alleen op reis. Mijn tips en ervaringen. Inspired by…het leven en werk van Gaudí.